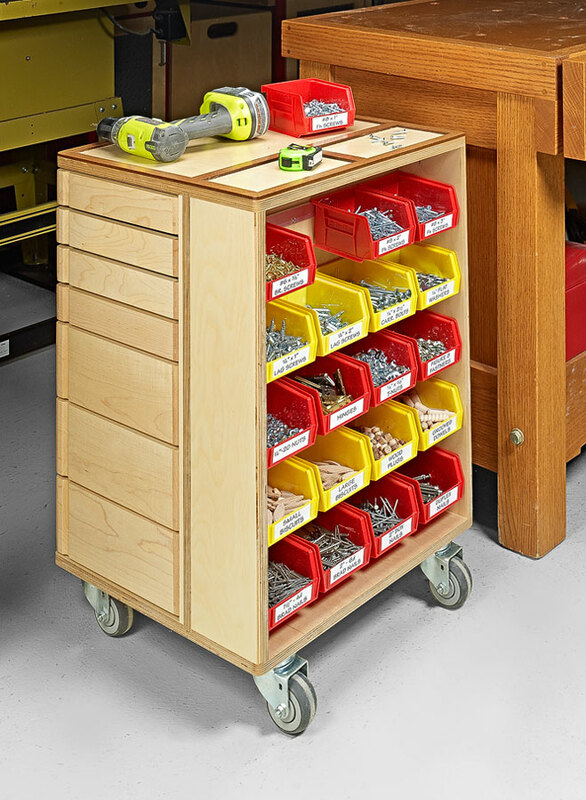 The pivoting drawers stand out as a clever storage feature. But when you add the fixed shelves and an array of parts bins, you end up with a top-notch supply station. 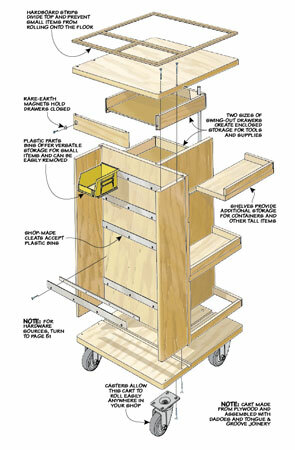 And the cart is small enough to tuck under a tool or the end of your workbench. 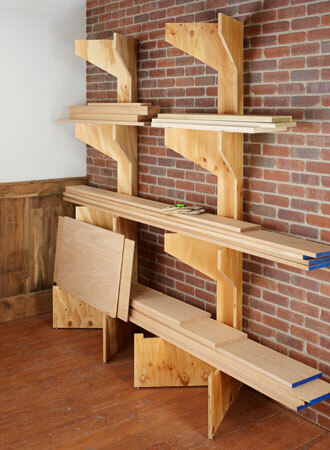 Plywood and simple joinery mean you can build one for your shop in a short time. 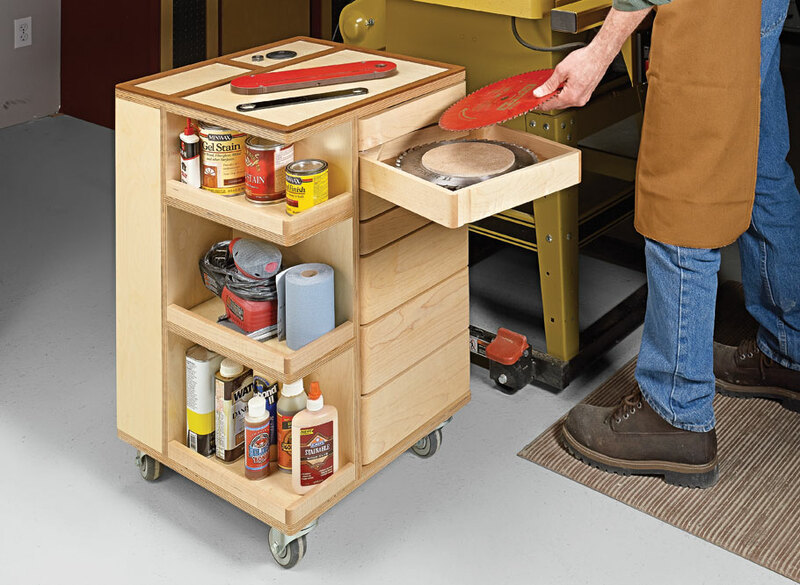 Keep your air compressor, tools, and all the accessories at hand with this versatile, roll-around workcenter. 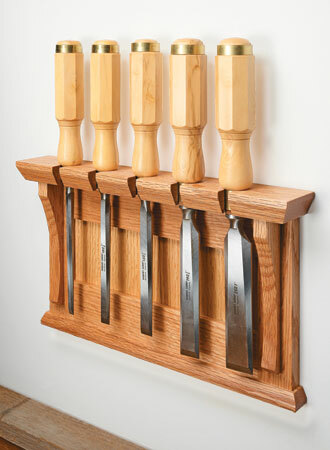 This clamping station is a great multitasker. One side of the top hosts an array of hold-downs. 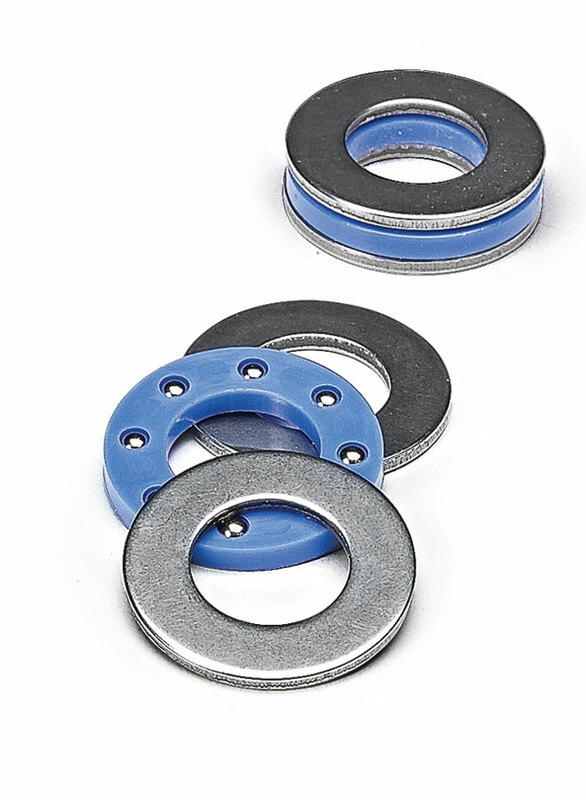 The other supports your pipe clamps. 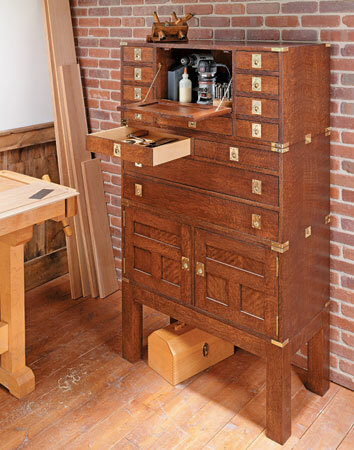 A large worksurface, plenty of storage options, and traditional looks make this bench the ideal setup for a workshop or hobby room.